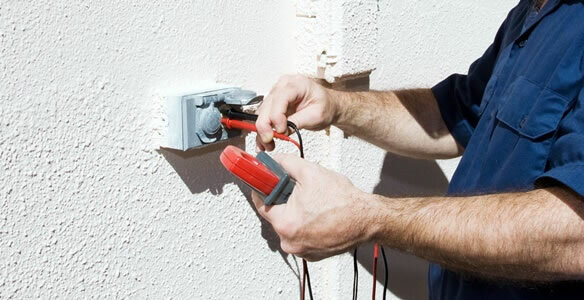 The electrical system is a crucial component of your house. It supplies electricity that you can use to light your home and regulate the temperature to give it a cozy and relaxed atmosphere. Because of the many benefits it provides you and your family, it is important to have your residence undergo home electrical inspections in Palm Springs, CA on a regular basis. 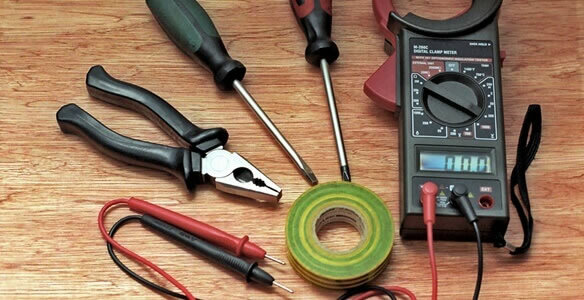 Professional inspectors been servicing many homes and the community for many years, helping every client ensure that their electrical system is working at its full potential without compromising their safety and wellbeing.